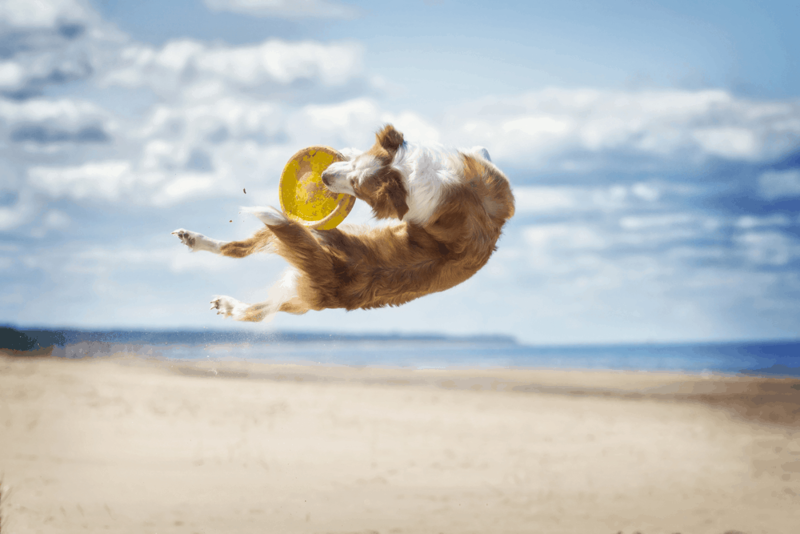 With all their cuteness and bounciness, border collies come with many bad habits that can either ruin the belongings in your home as well as annoy you and your friends. Even if you have them trained, your border collie still has a lot of energy and he cannot consume if constantly kept inside the house. When you come home after a hard day of work, a jumping border collie is not exactly what you would want. It may be nice to think that he just missed you and wanted you to give him affection, but in reality it isn’t exactly like that. People who have studied dog psychology say that this kind of behavior, more precisely jumping at you, is not a “greeting” but a signal that he wants to be the alpha or the leader in the house, and he wants to control the pack. In the dog’s mind, a subordinate would never attempt to take his alpha seat of the pack. 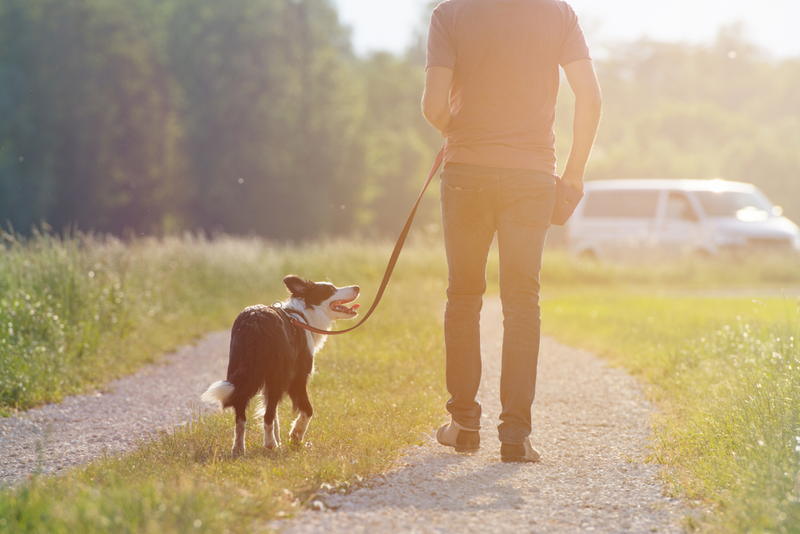 A subordinate should give the alpha his space, in sign of respect, and that is why your border collie shows that he wants your space and expects you to give it to him. A simple method to make your border collie stop jumping is to train him. You can do this on your own, right at home, but you will need another person to keep him on a leash. You must remember to leave your feelings aside and keep in mind that if the dog doesn’t obey and tries to catch your attention by leaping or jumping you must ignore him and think of him as an invisible dog. Before beginning your training, you should think of a positive behavior to replace the bad one. A dog that will sit or at least have all the paws on the floor will be desirable. Additionally, you must not reward your dog whenever he does a cute or a remarkable activity; you have to remember that you want the dog to understand that only if he sits quietly without jumping, he will receive praise and a treat. Your training will involve the help of a friend and lots of dog treats. He will keep the dog on a leash and you will communicate with your border collie. The only job of the leash holder is to stand still and hold the leash when the dog wants to jump. You will pretend to come home from work and get close to the dog, making eye contact. If the dog’s feet get off the ground, you have to break eye contact and leave the room. You must repeat again the activity and make the dog understand that getting off his feet is what is causing you to leave. If you get close to the dog and he still has all his paws on the ground, give him a treat and then repeat the action. 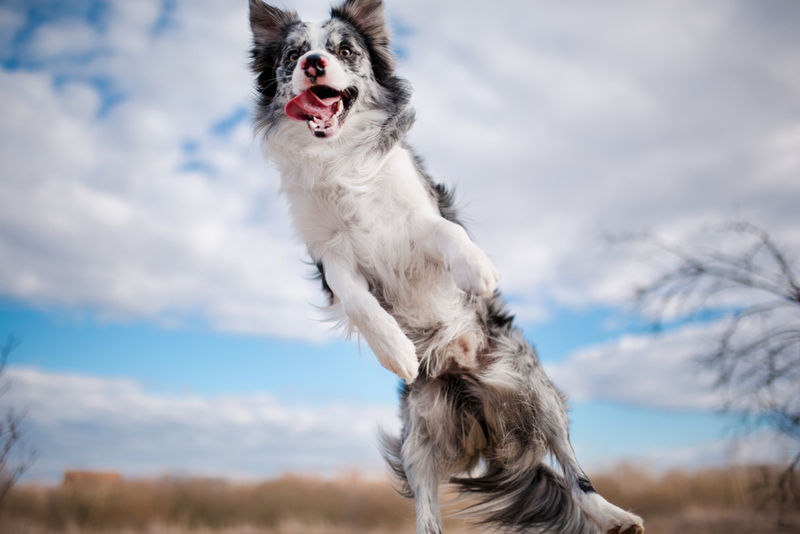 Even though some border collies will jump again, it is only due to the “doggy hunch.” You have to repeat this training process until the dog will not have the urge to jump on you. Afterwards, change places with the leash holder and see what the reaction is when a stranger appears. If he still jumps, the stranger will do exactly the same as you did and exit the room. You need to train your dog to sit even when strangers come by, so every time you have friends visiting, ask them to repeat this process. In conclusion, making a jumping border collie to stop his annoying habit is not difficult if you have a friend that can help you train him. Arm yourself with lots of patience and dog treats and you will soon get the best results.